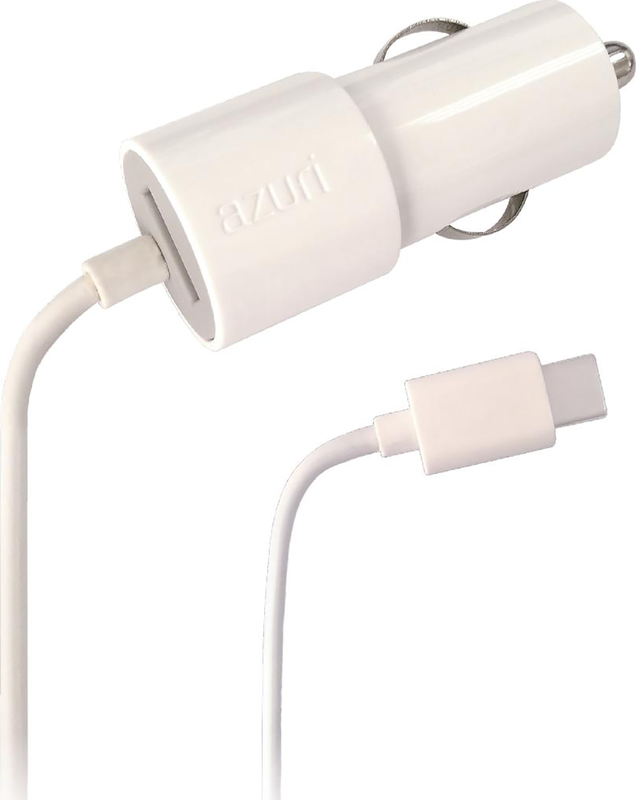 This Azuri car charger simply plugs into your car's 12-volt lighter socket. 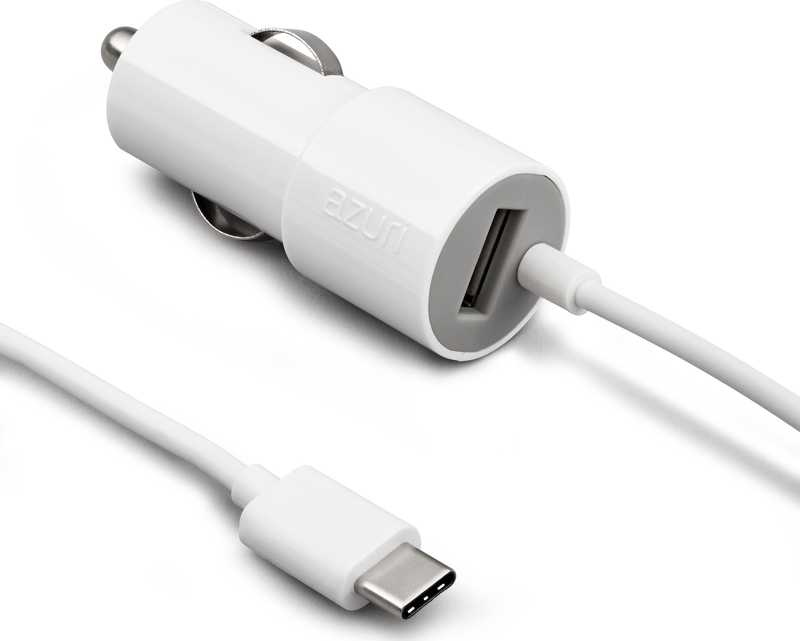 The cable can be used to charge any device with a ... connector. Can be combined with the Azuri charging & data cables.